Below you fill find all funeral homes and cemeteries in or near Shelton. Popular neighborhoods in Shelton include: White Hills (Shelton). Shelton is also known as: Fairfield County / Shelton city. Their current mayor is Mayor Mark A. Lauretti. Zip codes in the city: 06484. Fairfield County funeral flowers can be purchased from one of the local funeral shops we partner with. The Abraham L. Green and Son Funeral Home is an independently owned family operated chapel serving the Greater Fairfield County Jewish Community since 1948. Now in its 2nd generation, our modern facility is conveniently located in Fairfield center. O.B. Davis Funeral Homes, believed to be one of the oldest surviving businesses on Long Island, is now entering its 152nd year of dedicated service to the community. Some of the notable people born here have been: (james a. fitzpatrick), (helen barnes), (charles hawley), (peter leo gerety), and (willard livingstone beard). It was disclosed on March 3rd, 2019 that Lawrence I Krizan passed away in Spring Hill, Florida. Krizan was 74 years old and was born in Shelton, CT. Send flowers to express your sorrow and honor Lawrence I's life. It was revealed by New Haven Register on November 25th, 2018 that John Dokla died in Shelton, Connecticut. Dokla was 90 years old and was born in Bortne, . Send flowers to express your sympathy and honor John's life. It was reported by New Haven Register on October 21st, 2018 that Mary Jane "MJ" Napolitano died in Shelton, Connecticut. Napolitano was 87 years old. Send flowers to express your sympathy and honor Mary Jane "MJ"'s life. It was disclosed by New Haven Register on October 16th, 2018 that Frank Jr Santoro passed on in Shelton, Connecticut. Santoro was 93 years old. Send flowers to express your sorrow and honor Frank Jr's life. It was noted by New Haven Register on October 3rd, 2018 that Evelyn Antoinette Bobin (Maloney) passed on in Shelton, Connecticut. Ms. Bobin was 82 years old. Send flowers to share your condolences and honor Evelyn Antoinette's life. It was reported by New Haven Register on August 17th, 2018 that Theodore Sigmund "Ted" Kaszuba passed away in Shelton, Connecticut. Kaszuba was 91 years old. Send flowers to express your sorrow and honor Theodore Sigmund "Ted"'s life. It was disclosed by New Haven Register on August 8th, 2018 that Wanda Mento (Nugen) died in Shelton, Connecticut. Ms. Mento was 93 years old and was born in Fayetteville, WV. Send flowers to share your condolences and honor Wanda's life. It was reported by New Haven Register on July 30th, 2018 that Anthony "Tony" "Chillers" Schurawich perished in Shelton, Connecticut. Schurawich was 91 years old. Send flowers to express your sorrow and honor Anthony "Tony" "Chillers"'s life. It was written by New Haven Register on July 22nd, 2018 that Anne T Fernino (Nasatka) died in Shelton, Connecticut. Ms. Fernino was 100 years old. Send flowers to express your sorrow and honor Anne T's life. It was revealed by New Haven Register on May 14th, 2018 that Franklin Douglas "Doug" Russell died in Shelton, Connecticut. Russell was 78 years old and was born in Troy, NY. Send flowers to express your sympathy and honor Franklin Douglas "Doug"'s life. The current name originated in a manufacturing village started in the 1860s named for the Shelton Company founded by Edward N. The population was 38,101 at the 2000 United States Census census. Shelton was settled by the English as part of the town of Stratford, Connecticut Connecticut in 1639. 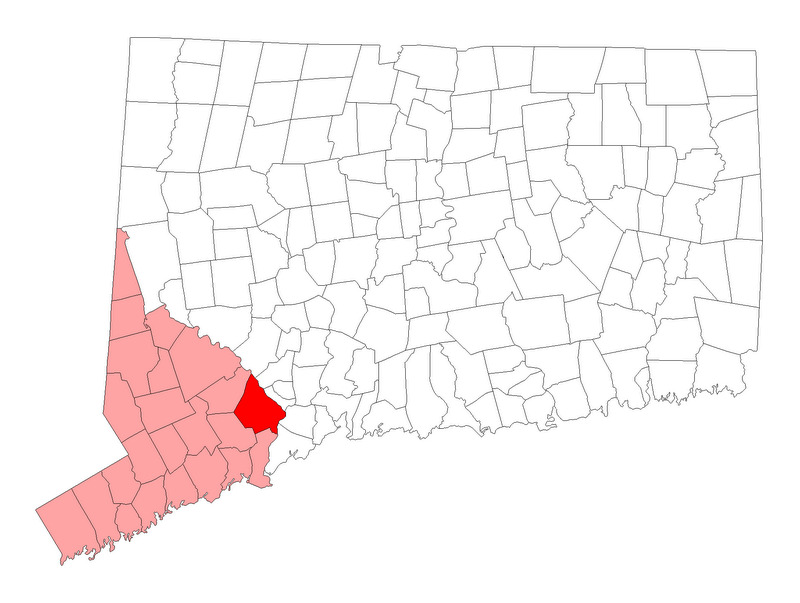 On May 15, 1656, the Court of the Colony of Connecticut in Hartford, affirmed that the town of Stratford included all of the territory twelve miles inland from Long Island Sound, between the Housatonic River and the Fairfield, Connecticut town line. 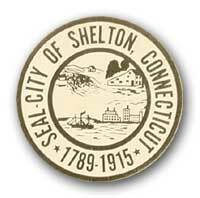 The rapidly growing borough (Connecticut) of Shelton incorporated as a city in 1915 and was consolidated with the town of Huntington in 1919 establishing the present City of Shelton. In 1662, Stratford selectmen Lt. The official website for the city of Shelton is http://cityofshelton.org/. Listing all funeral homes in Shelton, Connecticut so you can easily send flowers to any location (same day delivery) or find any funeral service. Find a Funeral Home inShelton, Connecticut CT to provide the caring burial and ceremonial services your family deserves. We work with local florists and flower shops to offer same day delivery. You will find budget sympathy flowers in Shelton here. Our funeral flowers are cheap in price but not in value.